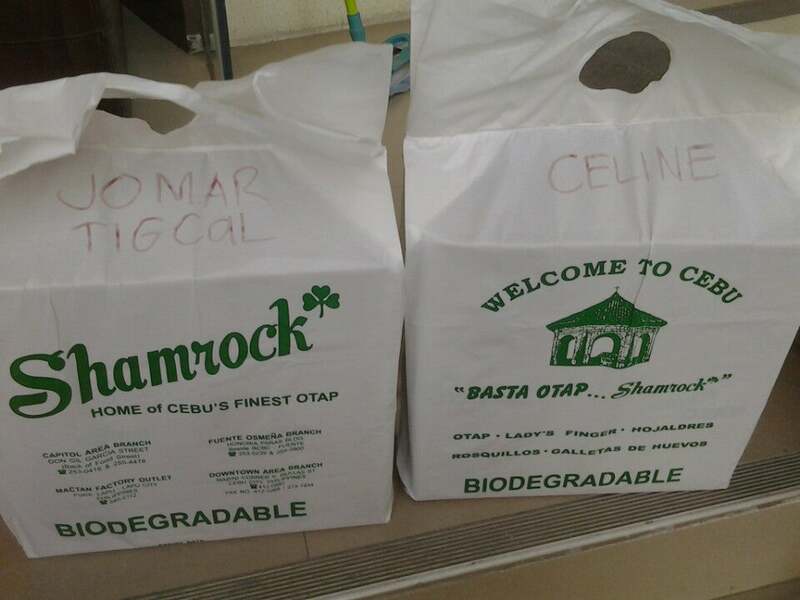 Last weekend, Celine and I went to Cebu. She has a talk on the Google Apps for Education Seminar-Workshop on February 22. Organized by GDG Cebu, it was held at Center for Excellence in Cebu Normal University. The participants are representatives from different education institutions near Cebu. I served as the training assistant and got to learn some new things I didn't know before. After the event, we rested and then met with Jerome to have dinner at The Original AA BBQ. 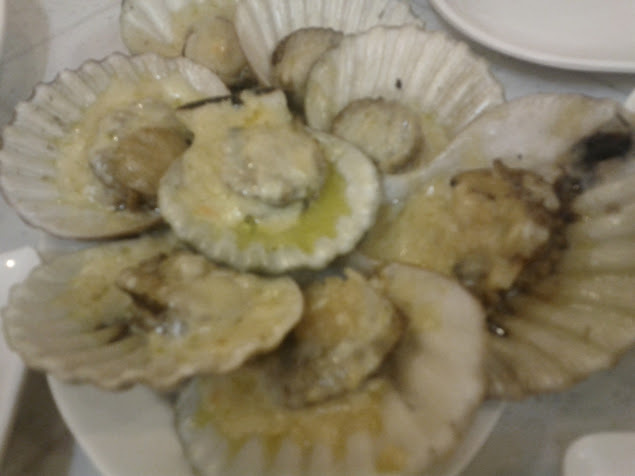 We ate a lot of food and I finally understood why my GDG friends are addicted to AA's Baked Scallops. The next day, we met with Moochfood teammate and former officemate Kreigh for lunch at Hang Guk Kwan Korean Resto. 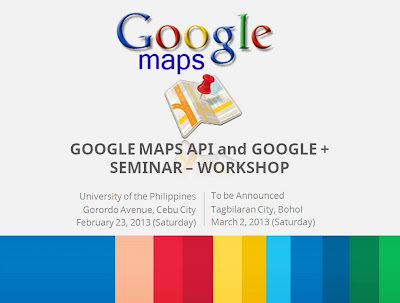 We also dropped by at CebuInIT in University of the Philippines for the Google Maps API and Google+ Seminar-Workshop. After a few hours, we hailed a taxi to Magellan's Cross but we got dropped off at Fort San Pedro instead. Fortunately, there were two Ingress portals there; so we just took a look outside the fort and played. We walked to Magellan's Cross then went to the Basilica del Santo Niño. We then went to The Center Suites to get "two boxes for us" from Ruben which he left at the front desk. We were not able to tour the city much. Hopefully, we can get back there soon!